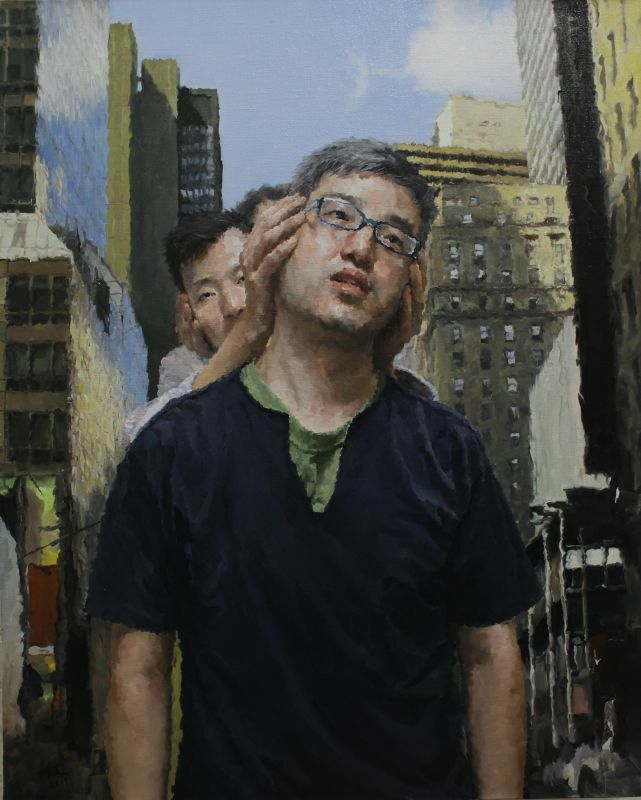 Born in Guangdong Province in 1981, Deng Chen Wen graduated from Tianjin Fine Arts College in 2006. 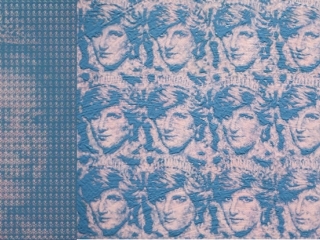 In 2003, he was featured in the "Rising of the New Generations" contemporary art exhibition. 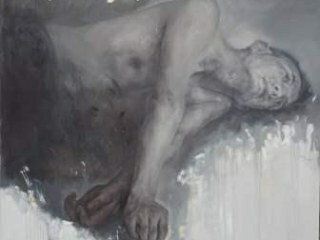 Named as one of the rising stars in the art industry, he continues to shine throughout his career. 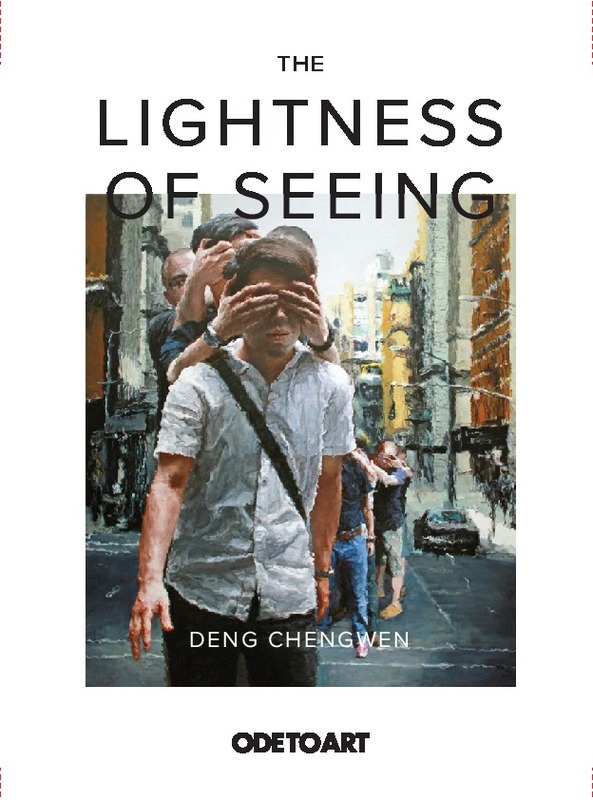 Deng Cheng Wen's "Blind Walking" series captures the collective ambition, ignorance and emotional flurry within the young Chinese of his generation. 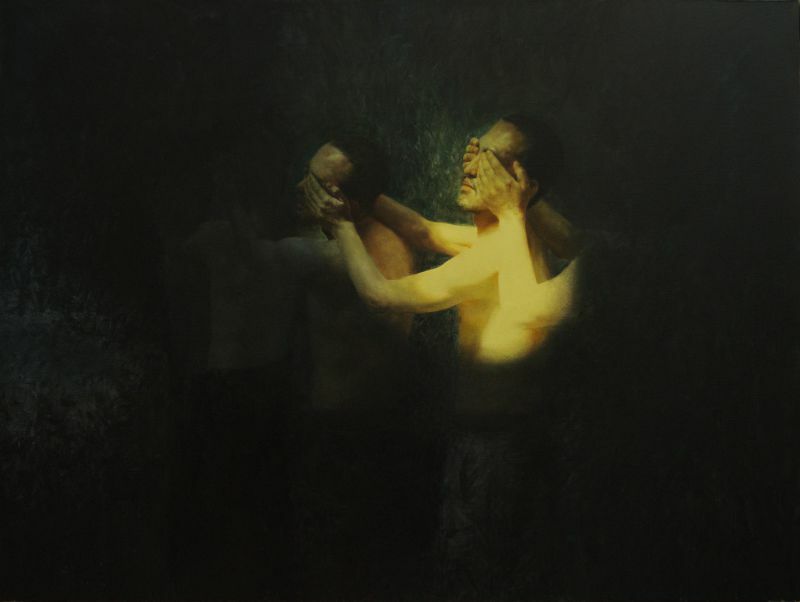 His works adopt a concept-based approach in order to seek depth and complexity - at a level that causes some of its viewers to recognize personal truths when standing before the art. He believes that the young Chinese are crowding around and pushing forward, seemingly drawn to an unknown and dangerous path - walking on tops of buildings, at the edges of cliffs, on speeding driveways and in the trackless deserts. 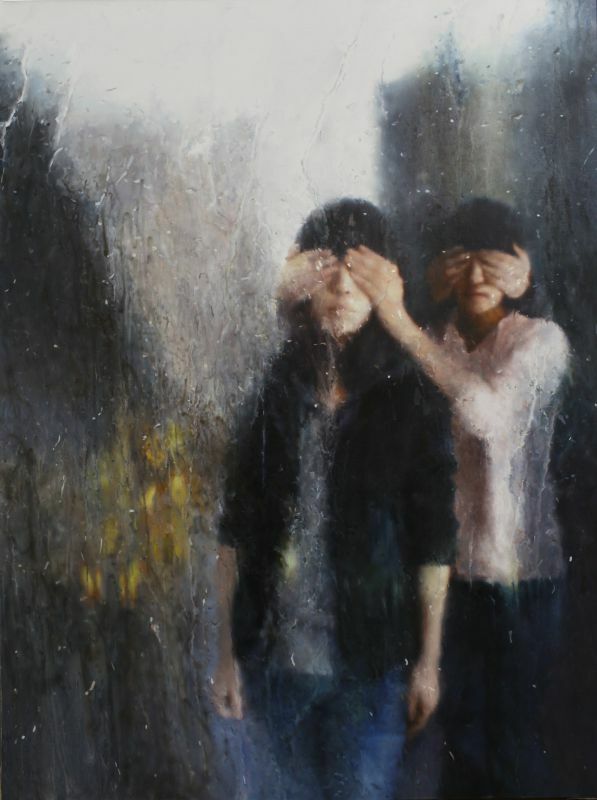 Blindfolded by each other, they never attempt to pry the hand that covers their eyes away. 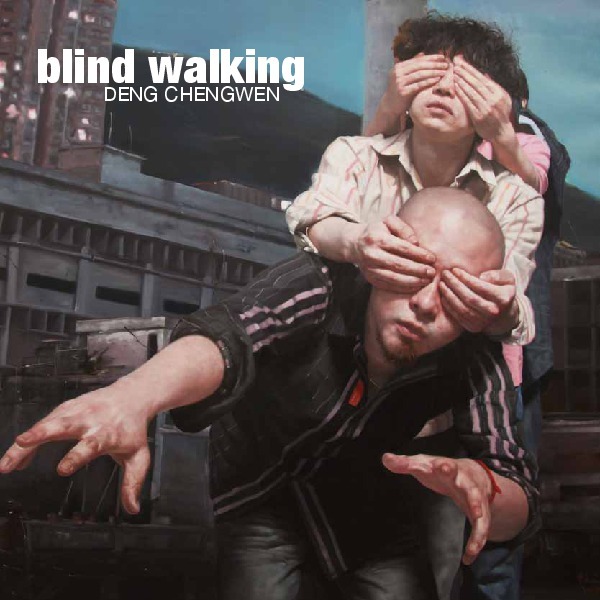 Deng Chengwen, using this imagery, places these blind walkers in various places, repeatedly pointing to their ignorance, whether in the city or in the wild. 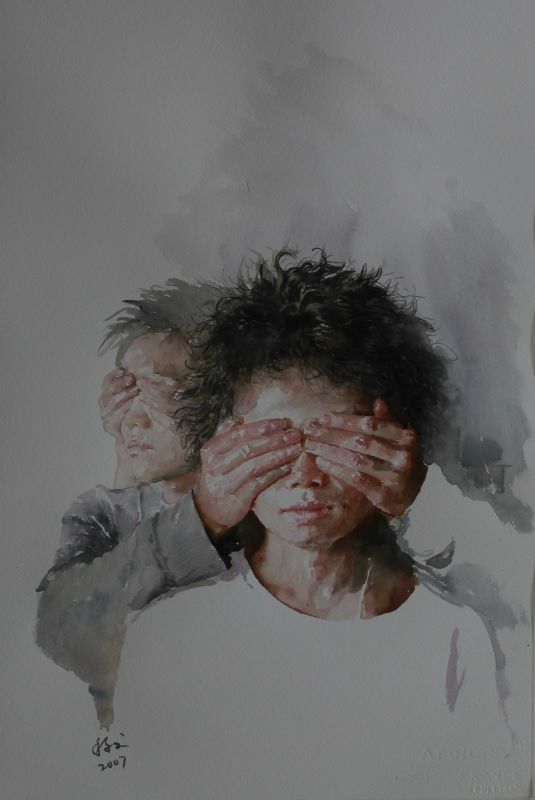 The artist has no intention of removing their hands of their eyes, nor does he intend to bring them away from these dangerous settings, because he is aware that this cannot be changed unless the blind walker himself is willing to change. 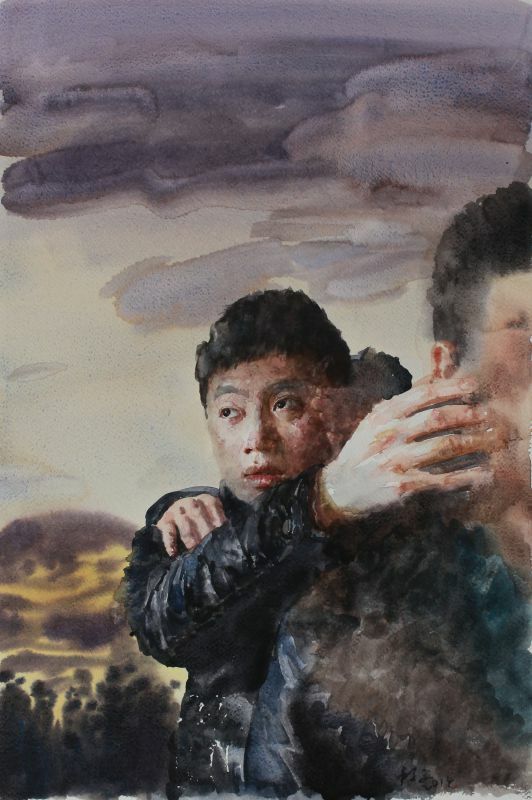 For an emerging artist, Deng's insight into issues unique to his generation is admirable. Despite his youth, his message is compelling and pertinent, whilst his arresting compositions attest to his immaculate attention to detail. 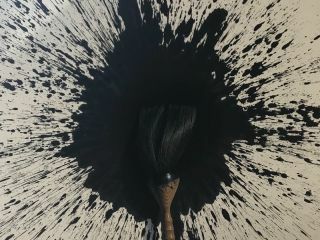 The strong compulsion to express himself on the condition of his generation suggests that some have already started to see and will lead their compatriots towards a more meaningful future. 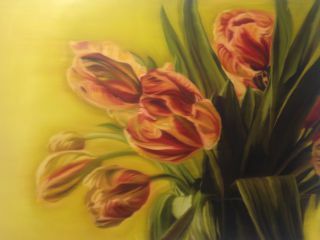 And, rightly so, this collective ambition is directed towards their infatuation with still-life techniques. 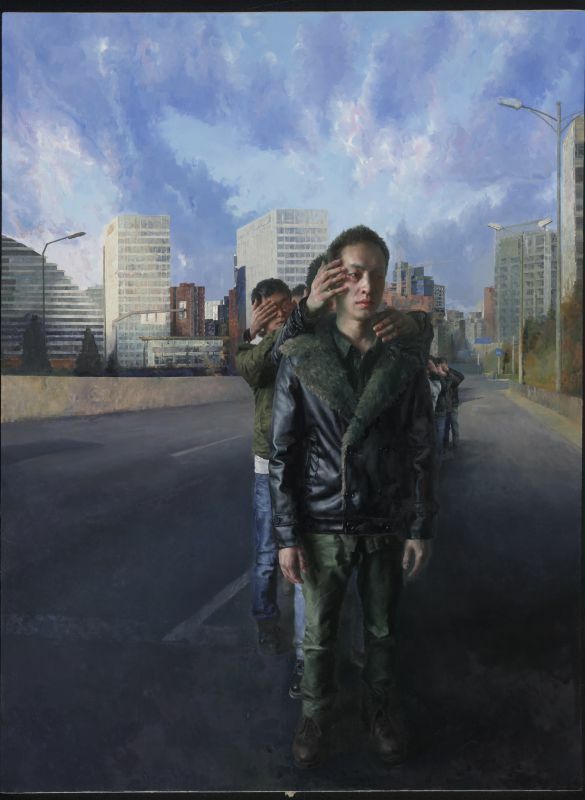 As modern life is multi-faceted, they cannot hope to achieve the public consensus that Yang Fei Yun's work garners. However they have to veer away from simplistic representations of single-faceted beauty. 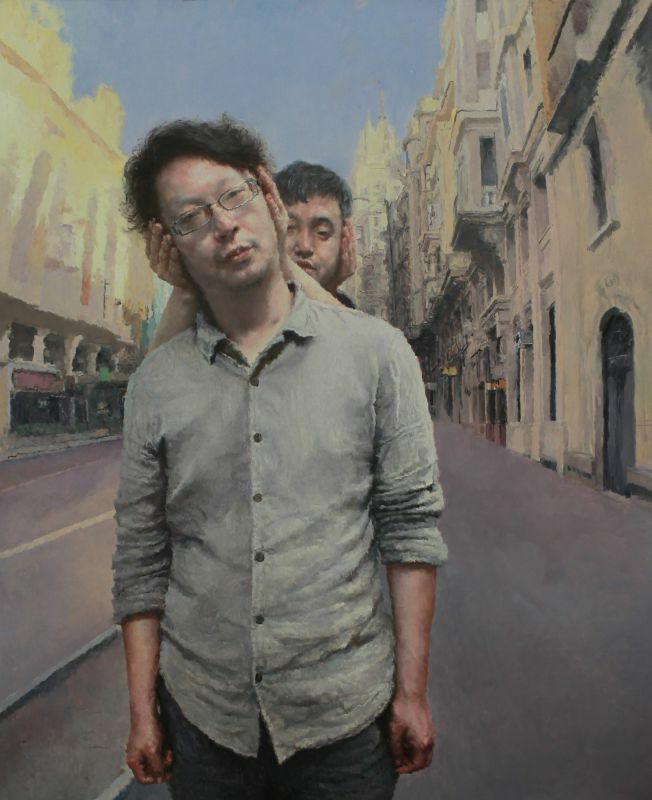 Through his own sensitivities, Deng has re-constructed a new visual experience that evokes the spirit whilst creating art that integrates both symbolism and metaphors. 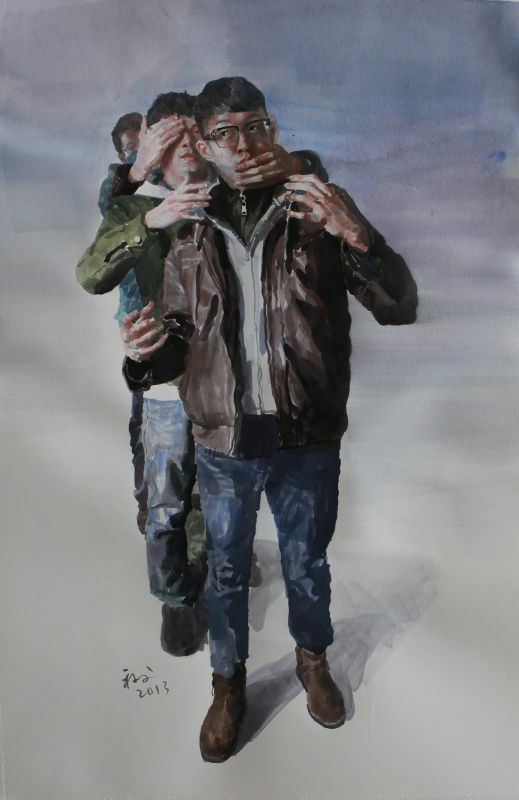 His works counter the clash between perceptions of image and language. This separation between language and image, in order to find his own method of creation, is consciously derived from his personal history; this method of painting is heavily imbued with symbolism and significantly fashions the artists painting style. 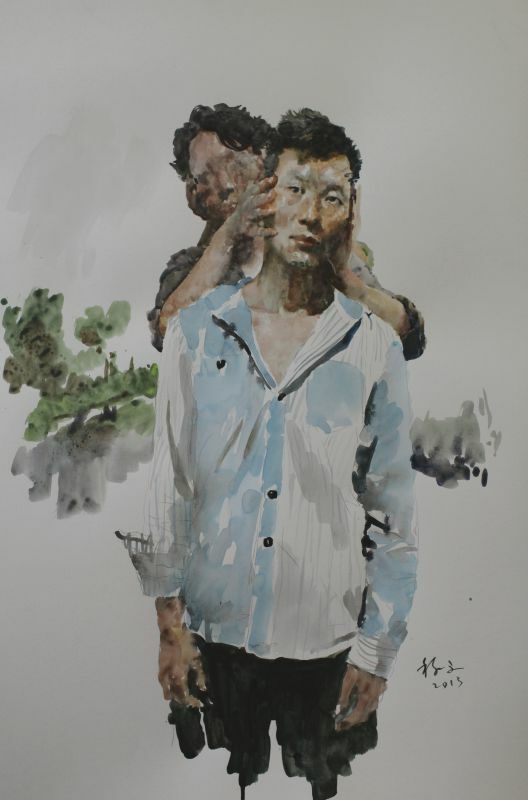 Deng's works are a stunning display of the contradicting visual imagery that many in his generation encounter daily in their lives. 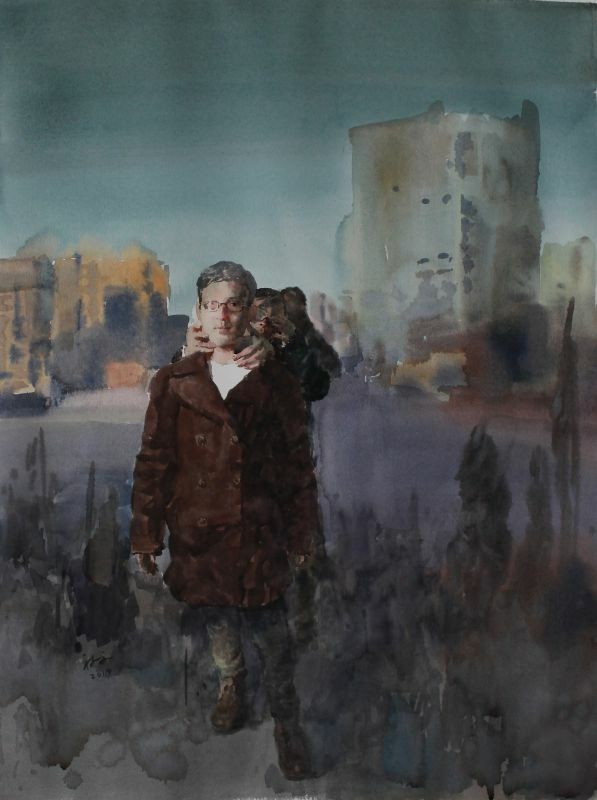 His analysis often presents itself as a medley of perceptions, with a bias towards the unstable flux of our times. 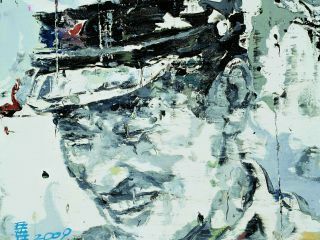 From trains of lost direction, to key holed glimpses of blindness; from bewildered expressionless youths, to serene smiles of ignorance: having worked with Deng Cheng Wen for over 5 years now, it hardly takes me by surprise that the prodigious artist has chosen to develop his striking theme into an artistic blossoming of thought and technique. 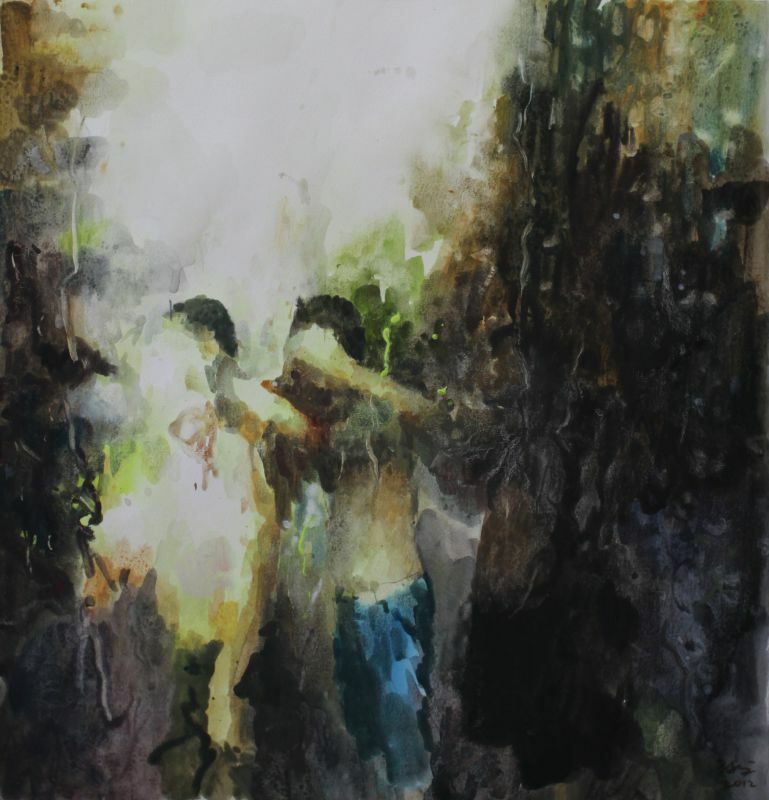 Up and coming Chinese artist, Deng Cheng Wen will be at Ode To Art. 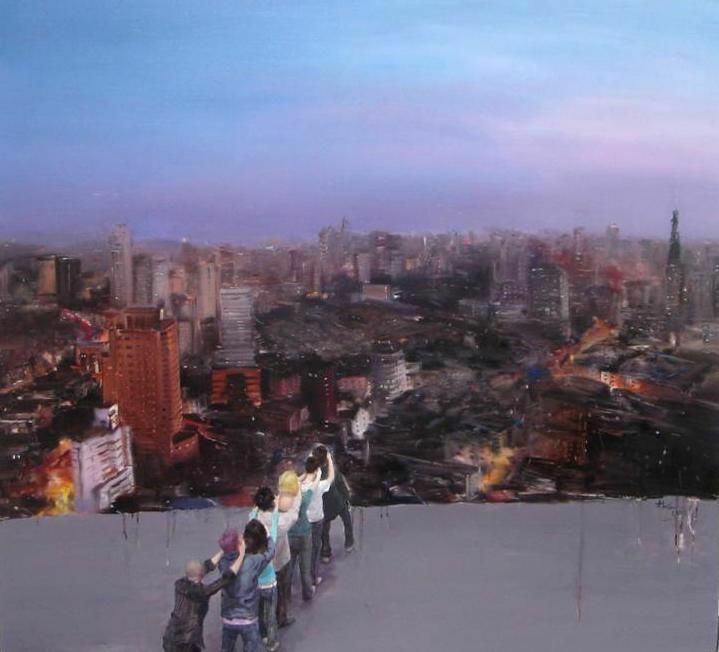 View his art catalogue which includes some of his latest works.